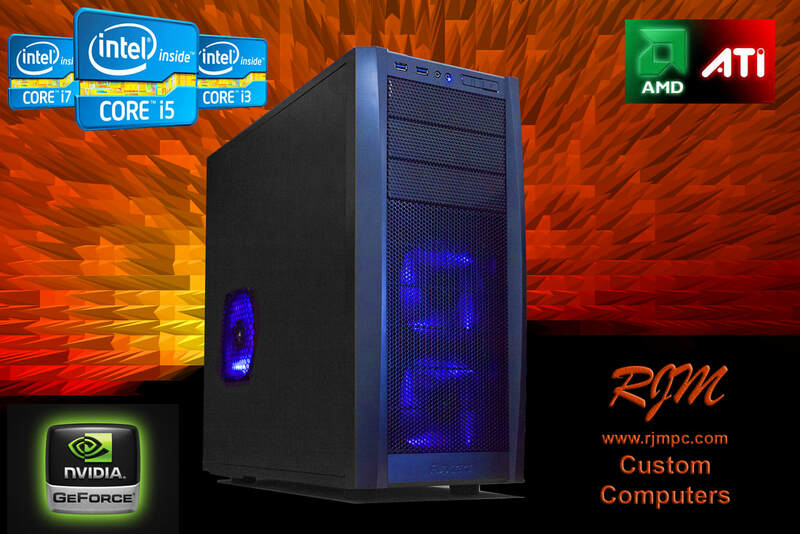 We build all types of custom systems for home, business, gaming, video editing, CAD and more. All of our custom systems feature a two-year limited hardware warranty. ​We can build any configuration to fit your needs.